We are a rustic horse farm just north of the Gainesville Airport, home to M.E.A. Horsemanship & Training Center. M.E.A. 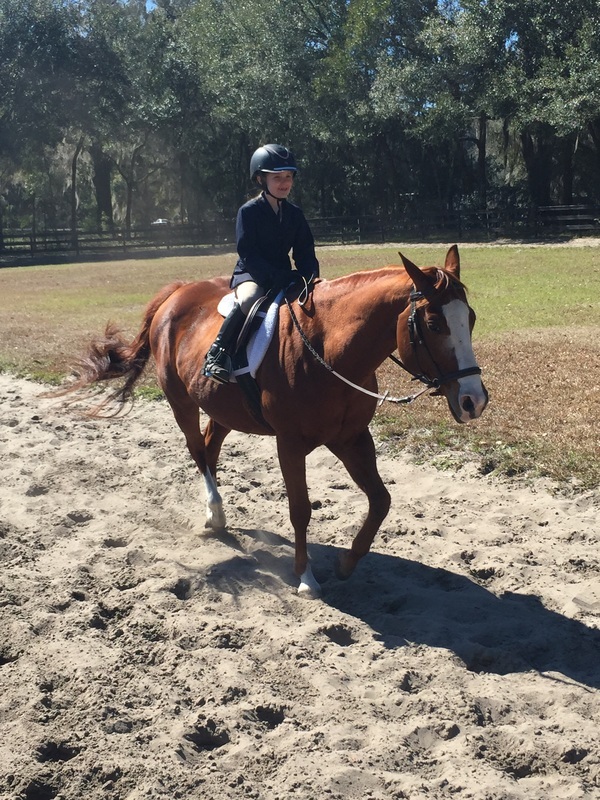 is the ideal teaching environment for beginning to advance riders; both children and adults. All riding instructors have successfully completed intense training and are certified through the Association for Horsemanship Safety and Education.